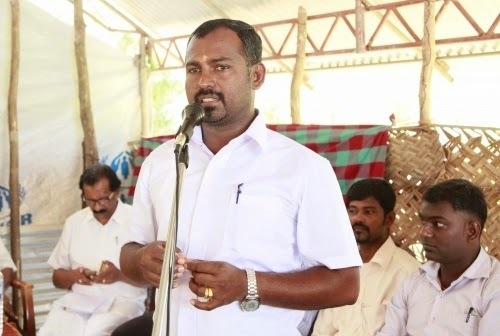 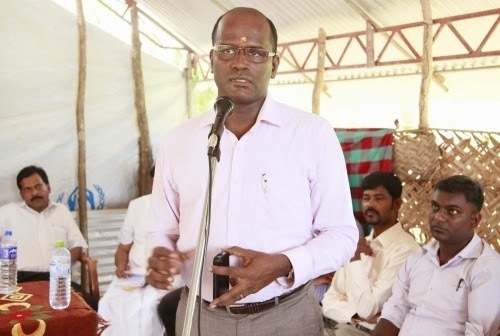 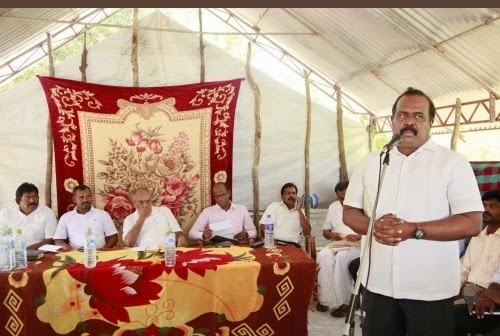 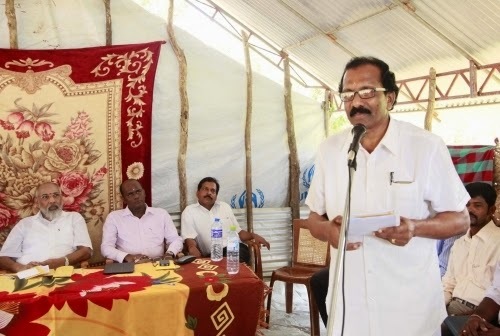 Northern Chief Minister C.V.Wigneswarn, provincial council ministers P.Iyngaranesan,T.Kurukularasa,P.Sathiyalingam,P.Deneiswaran met people in yesterday and questioned about their problems. 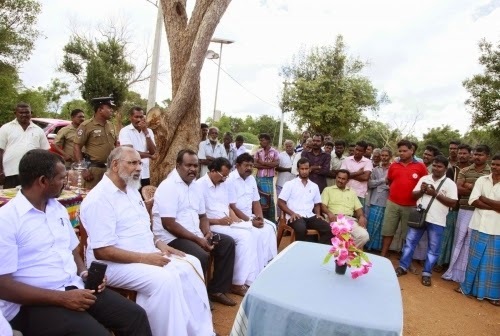 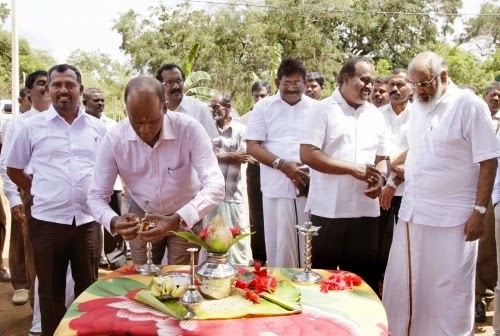 Mannar people requested Northern CM to visit their hometown and solve problems face by people. 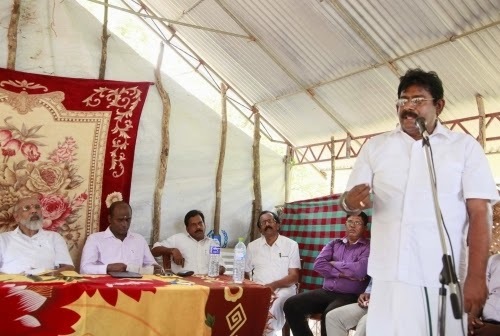 Parliamentarians Selvam Adaikalanaadhan, Vino Nogadharalingam and ministry officers participated in this discussion. 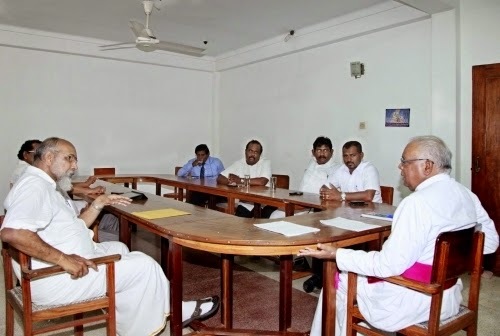 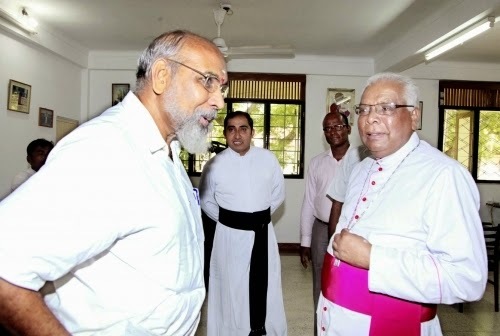 CM met the Mannar bishop Rev.Fr.Irayappu Joseph and hold brief discussion on preplanned resettlement activities, problems faced by families headed by women and also on Tamil support towards UN international inquiries.